Documenting the history of the Waterlow Estate in Bethnal Green, East London. 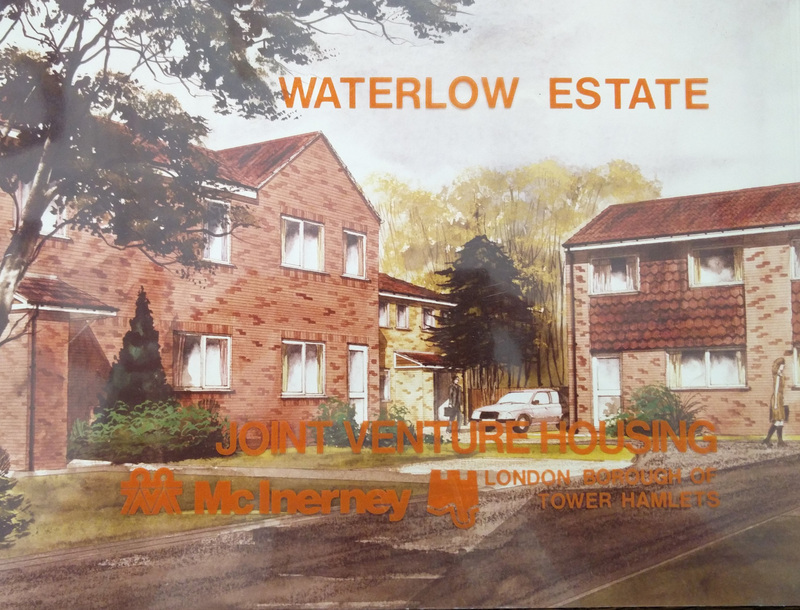 Comprising Wilmot, Corfield, Ainsley and Finnis Street the Waterlow Estate was built by the Improved Industrial Dwellings Company starting in 1869. 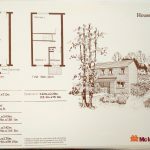 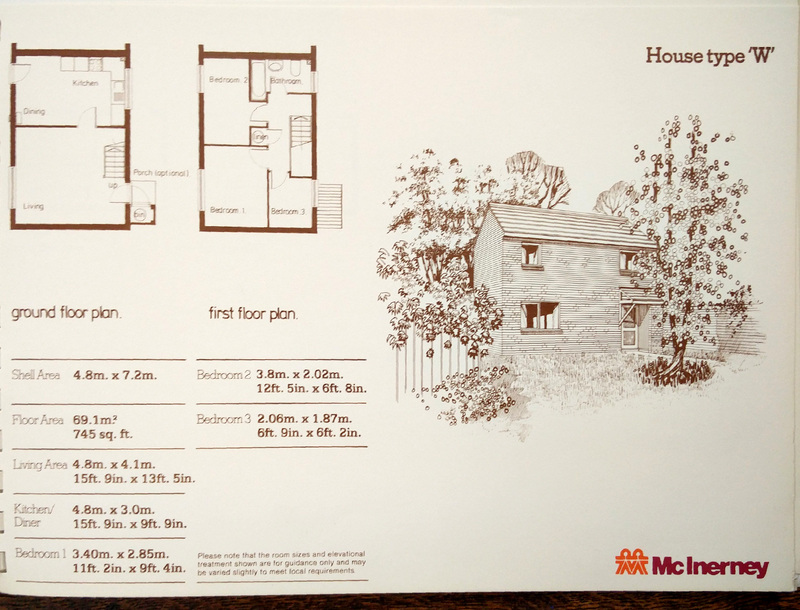 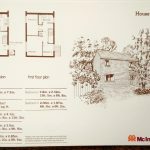 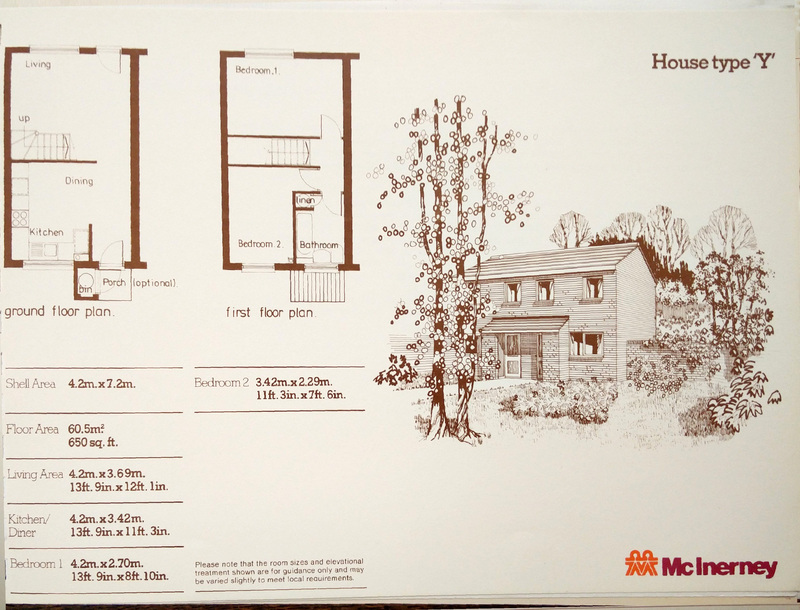 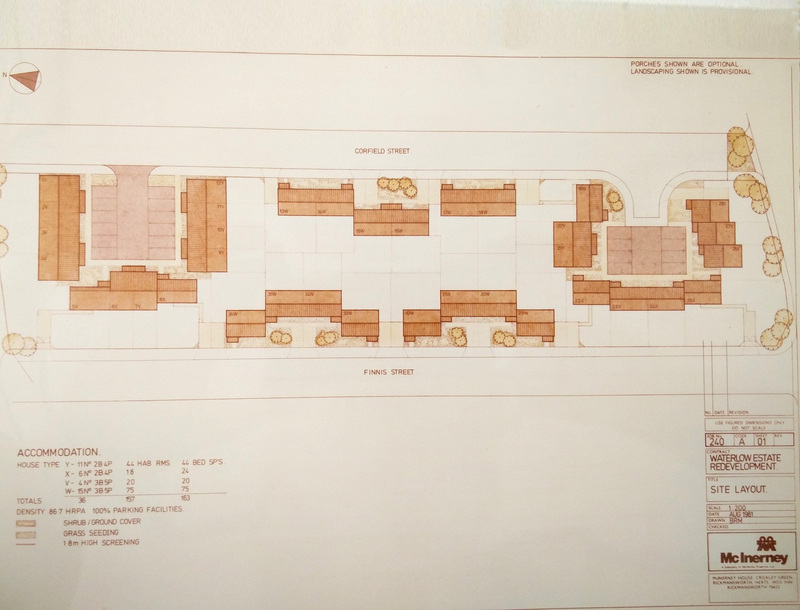 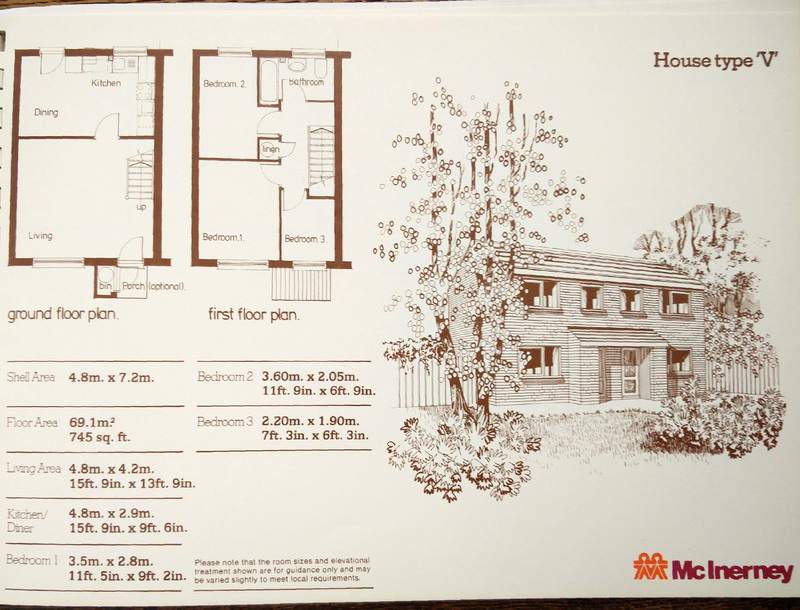 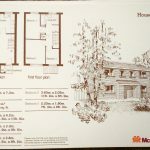 I recently came across this brochure from McInerney homes for the houses on the South West side of Corfield Street and along Finnis Street. 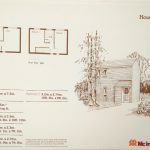 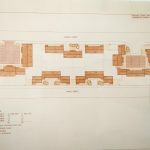 These homes were built around 1981 and so far this is the only information I’ve been able to find about them. 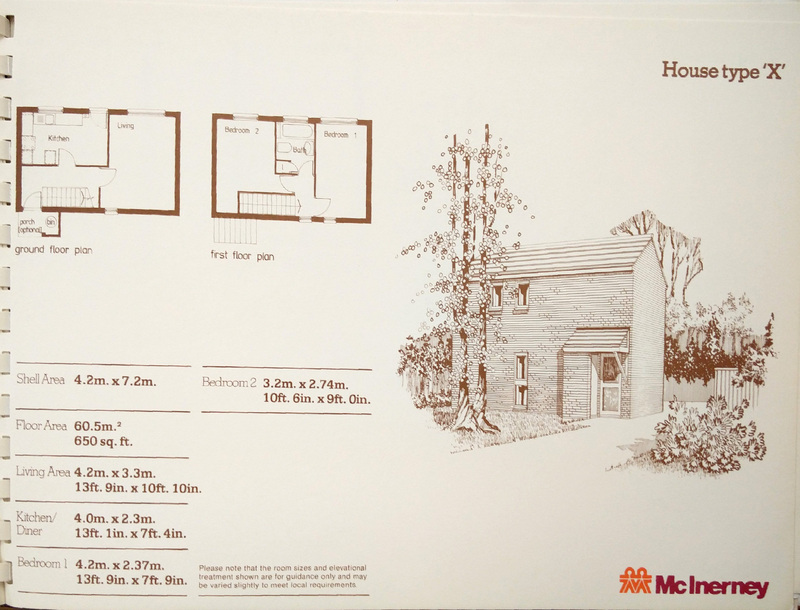 They are very typical of suburban homes built in the 1970s and early 80s but as such seem a little out of place in Bethnal Green.